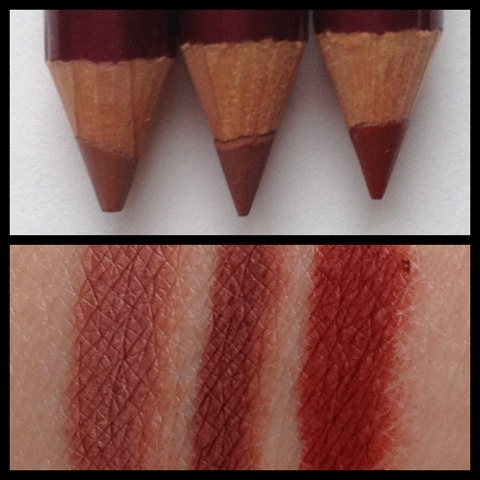 1st winner will receive 2 lipsticks, 2 liners (of their choice) plus a handcrafted soap! 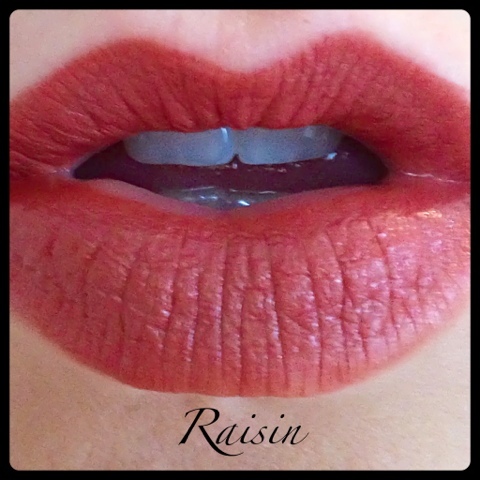 2nd winner will receive 1 lipstick, 1 liner (of their choice) plus an "Ivory Frost" lip stick! Yes, FaceFacts also have a line of soaps and lotions! Which are beautiful. They smell and feel luxurious. Handcrafted, Natural and Organic. Also this Year FaceFacts were contacted by the fine people who put together the Emmy's to have her products added to the 1225 VIP gift bags! Each celebrity gift bag received one lip stick and matching liner as well as one handcrafted soap! Congratulations on being apart of the 64th annual Emmy Awards! What an honor! 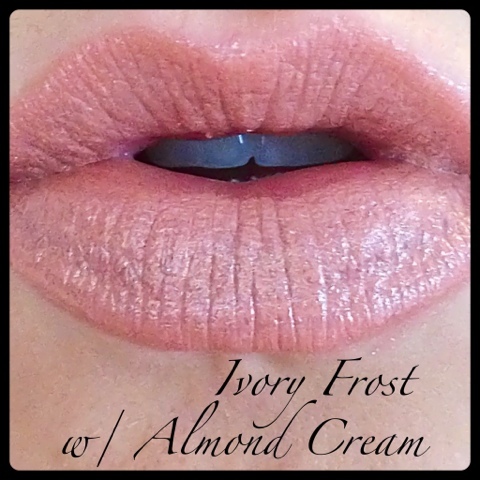 I LOVE Ivory Frost! 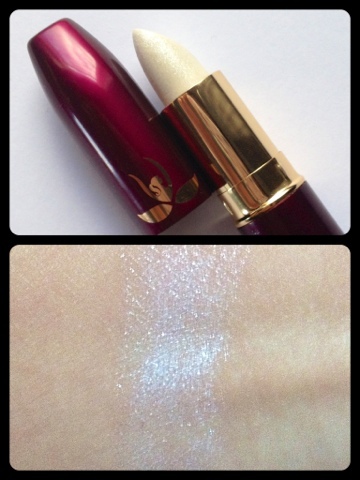 This iridescent lip stick can customize any lip stick! 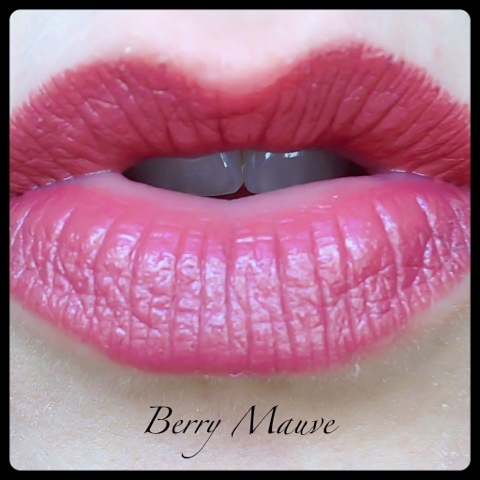 Take that flat matte lip and pump it up! Take that heavy & dark shade down a level. 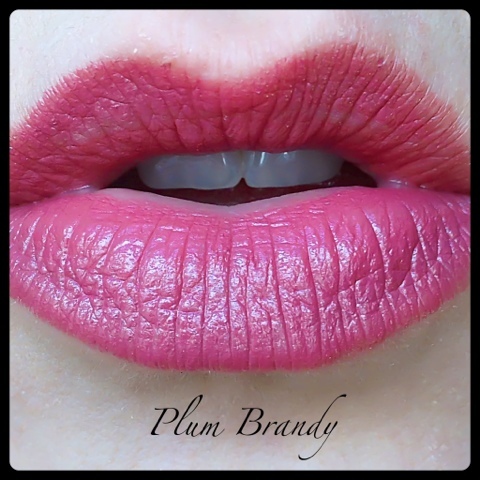 Soften any lip stick by applying this before or after your colour. I believe that this is a must have for all you makeup addicts! I'm going to make this GiveAway super simple for all of you. 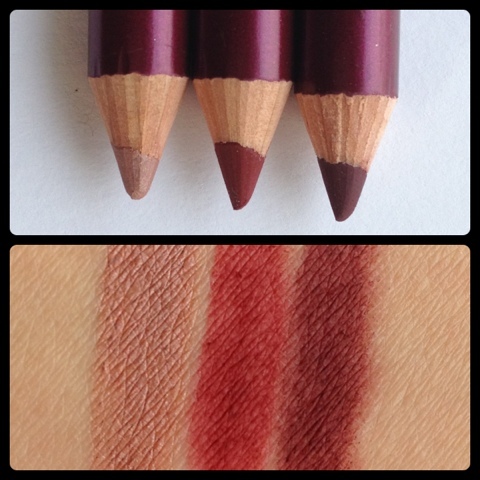 All you need to do is comment below on your 2 Favorite shades of lipsticks in the Facefacts line! Simple right?! 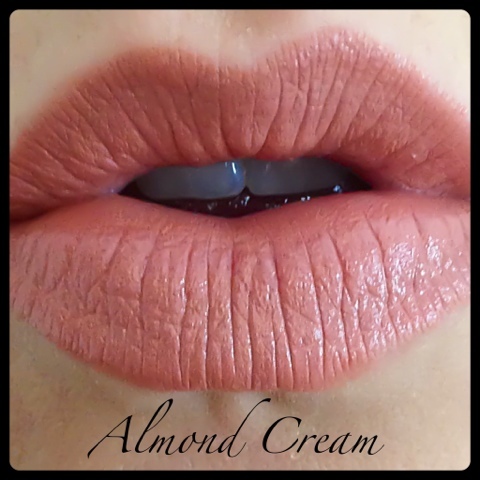 Since were sharing my Favorites are "Almond Cream" & "Ivory Frost"... IN LOVE! Winners will be randomly picked (using random.org) one week from today (December 14, 2012). I will be announcing the winners via my fan page(Click Here). As always if you could message me with your email within 24 hrs or the prize will go to the next person in line. 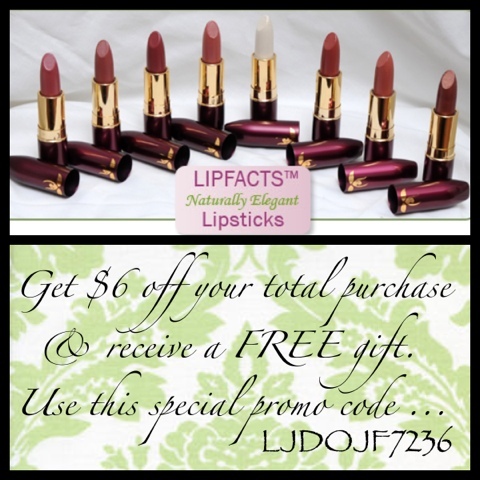 Go to FaceFacts and use the code to save and receive your special gift! 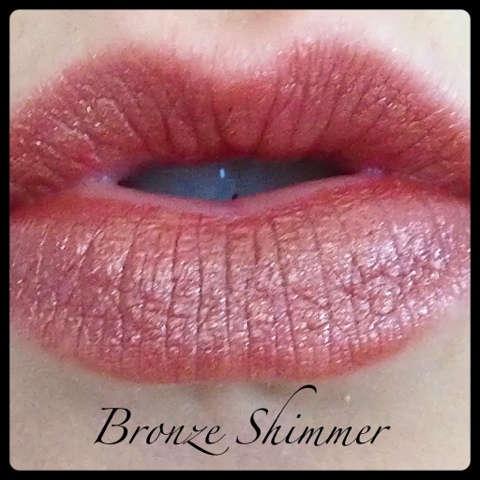 I love bronze shimmer and soft autumn. Great Choice! 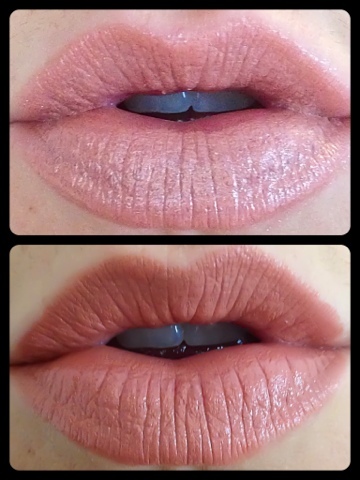 I love those two lippies too! I'm loving the Almond Cream and the Raisin!!! My favorites are Almond Cream and Plum Brandy or maybe Raisin... idk these colors are gorgeous!! I like the Soft Autumn and Passion Fruit. I love the almond cream and passion fruit !